JS Bookshelf: 10/25-11/1 – Goat anyone? Each week I hope to share here some of the books constructing my nightstand. 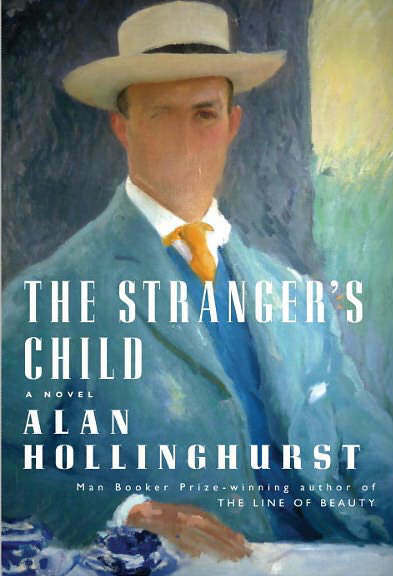 Alan Hollinghurst’s The Stranger’s Child. It’s his first novel since The Line of Beauty won the Booker in 2004, and The Child is just as beautiful and subversively steamy as we’ve come to expect from Hollinghurst; it’s also more narratively complex–spanning four generations it’s the story of an individual, family, movement and/or country that never quite comes into focus. 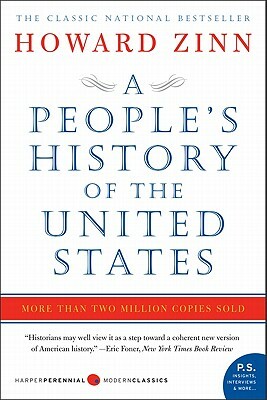 Howard Zinn’s A People’s History of the United States. ArtThrob’s Street Guide is celebrating Thanksgiving with A People’s History (my assignment: re-imagine the traditional Thanksgiving menu). Aside from doing my homework, seems to be some resonance with the Occupy movement. 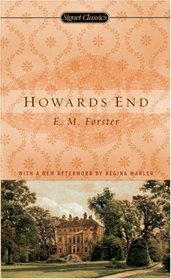 E.M. Forster’s Howards End. I always try to keep one “classic” on the shelf and I kind of like the sound of Howard Zinn’s Howards End. I think there are some definite parallels that I hope to write more about here.